Upon purchase of this file, commerical license begins. Great for a back to school treat for the moms! 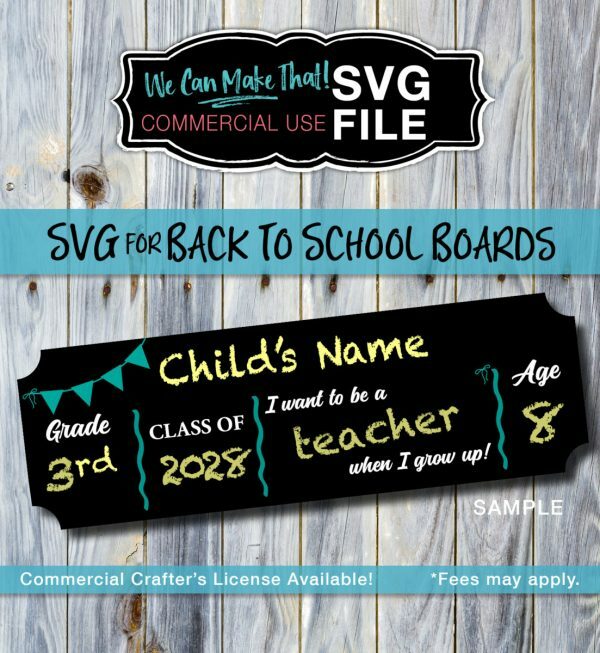 Commercial License includes SVG vector file(s) for your Cricut® Design Space (or other cutting machine). **Please check file compatibility for your cutter before purchasing. File downloaded instantly. No physical item will be sent/delivered. NO REFUNDS will be given due to the computer download access of this file. 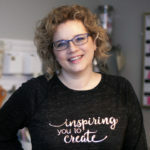 If you have any questions or problems with the file, check out my blog or please contact me as I am always happy to help a fellow crafter. The file, or any parts of the file, can NOT be sold or used to make other digital files for sales. Use only granted to create physical product. 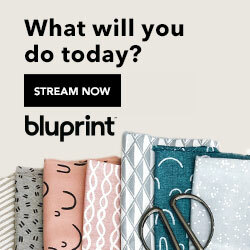 If you sell online, somewhere in your listing for each product the design is used, you must credit We Can Make That! License for small business use: (If you sell over 299 items, you will need to purchase another license. Items made for personal use do not apply to the 299 product limit. Commercial License access is not shareable. One user license only. 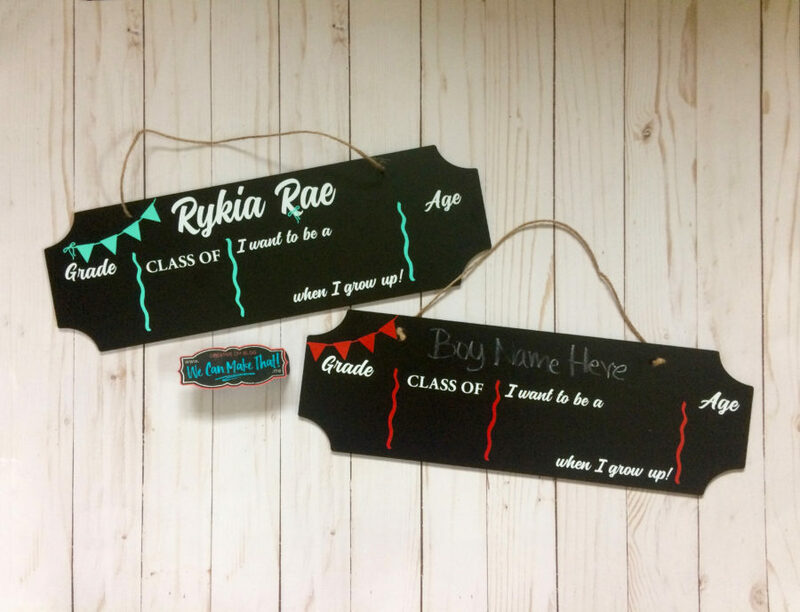 License does NOT include use of any graphics on We Can Make That! sites. You must create your own to sell your products. All sales are final. This product does not qualify for any refund or returns.